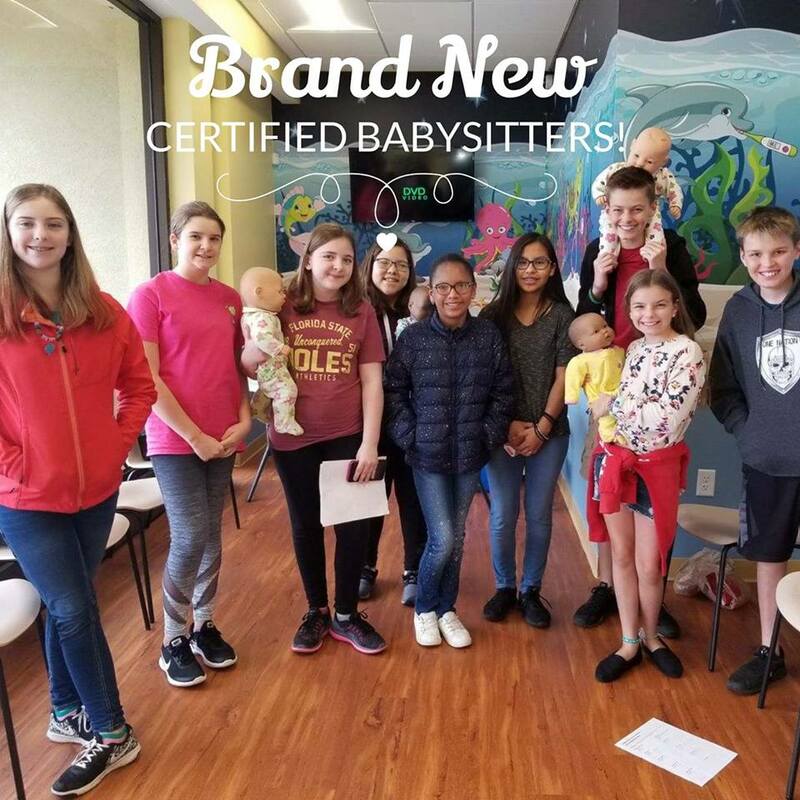 This course is for youth ages 11-16 who already babysit, will start sometime in the future, or who simply want to learn how to safely stay home alone or with younger siblings. Cost is $50/participant and available courses can be found on our Calendar. We can also be hired to conduct courses for groups of 6 or more. 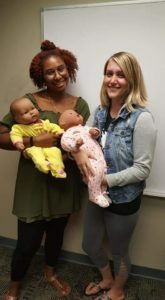 This is a 5 hour course and upon successful completion, students will receive official certification cards from the American Safety and Health Institute. * To find our next available class date, check our Calendar. If you would like to have a class with your organization or at your facility, please contact us. * It is highly recommended that babysitters take CPR- First Aid course to compliment this certificate.